IO Interactive, the Danish studio behind the Hitman series, has entered a worldwide publishing and distribution agreement with Warner Bros. Interactive Entertainment. This new deal should help IO to become more stable after being offloaded by Square Enix, which ended in IO becoming fully independent. 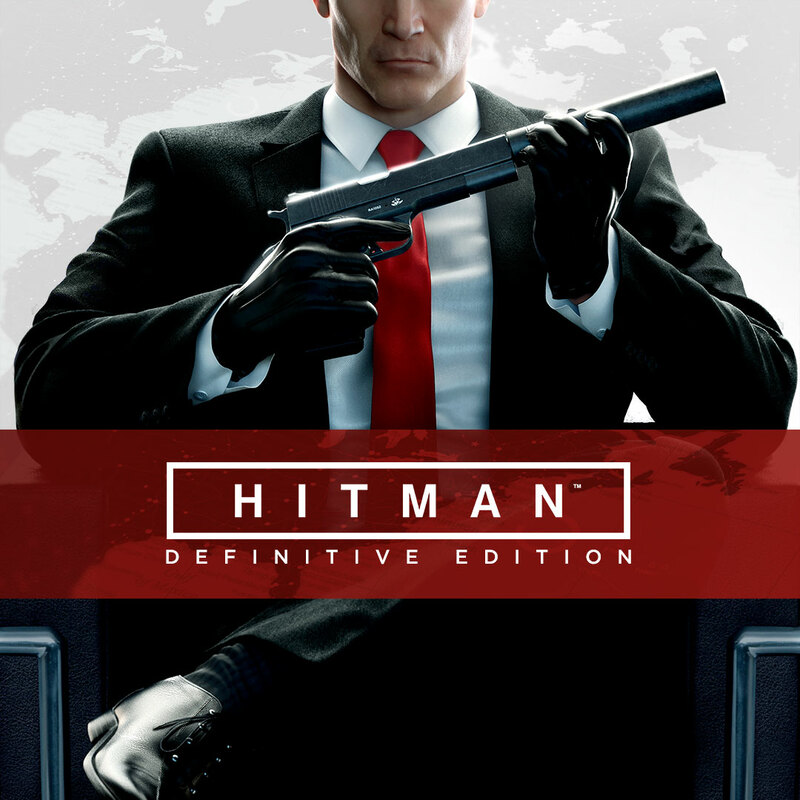 As part of the deal with Warner Bros., they’ll be publishing Hitman: Definitive Edition on May 15th for Xbox One and PlayStation 4 with enhancements for the Xbox One X and PlayStation 4 Pro. 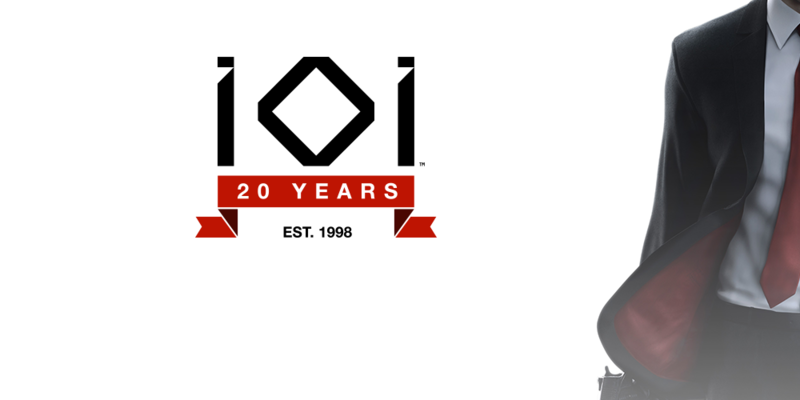 The announcement of this deal with Warner Bros. coincides with IO’s 20th anniversary. 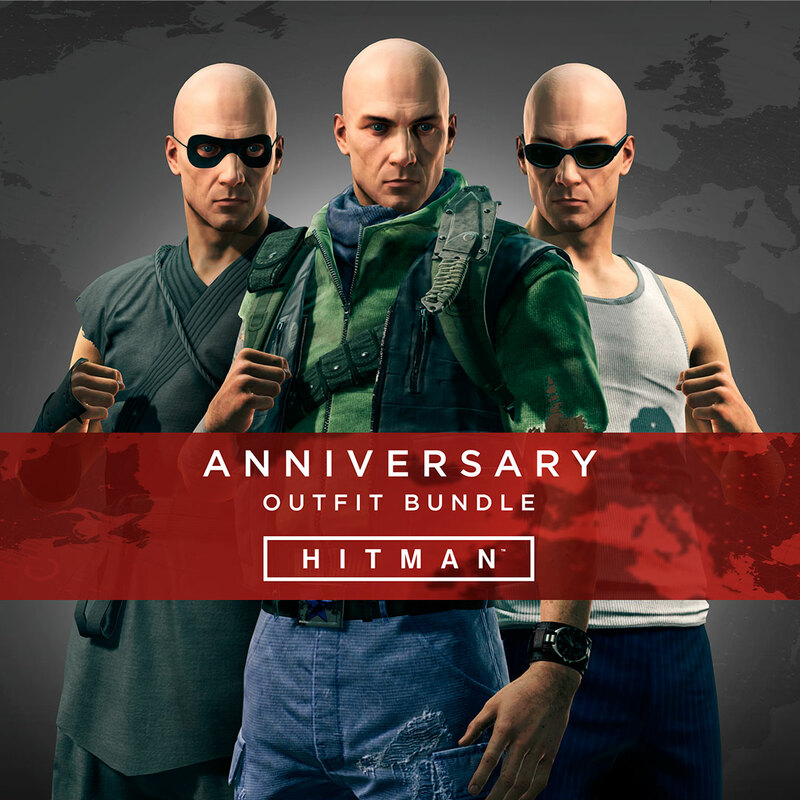 No word on if/when we’ll be getting a Season Two for Hitman but it looks like Agent 47 isn’t going away any time soon. As long as Uwe Boll didn’t get the rights to it.